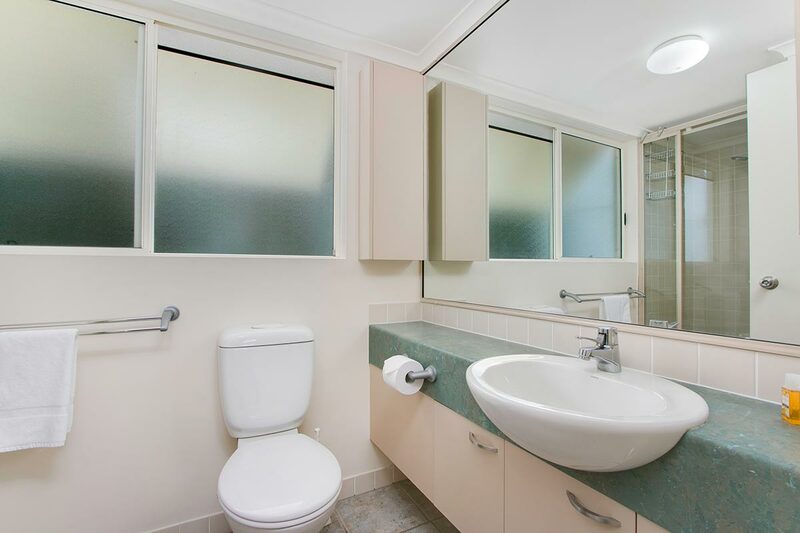 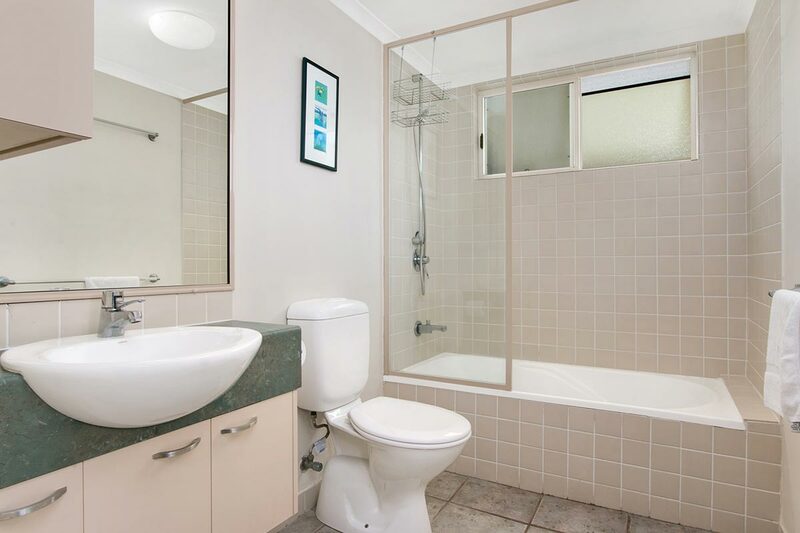 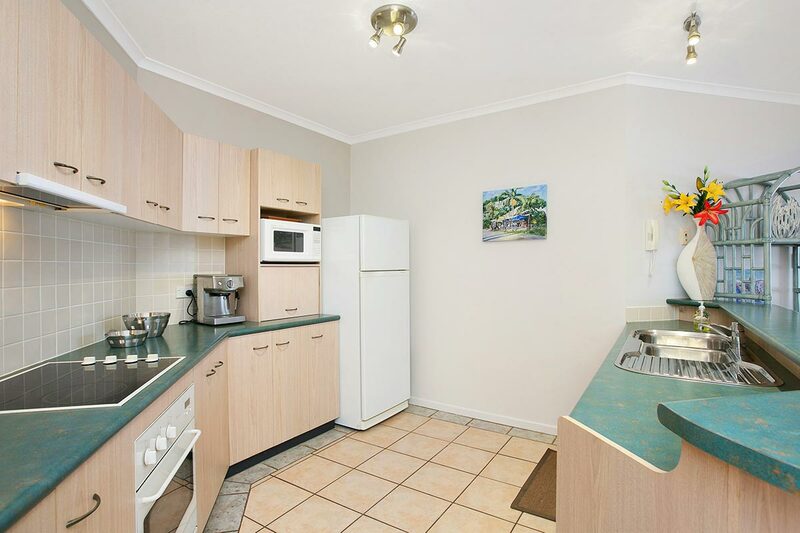 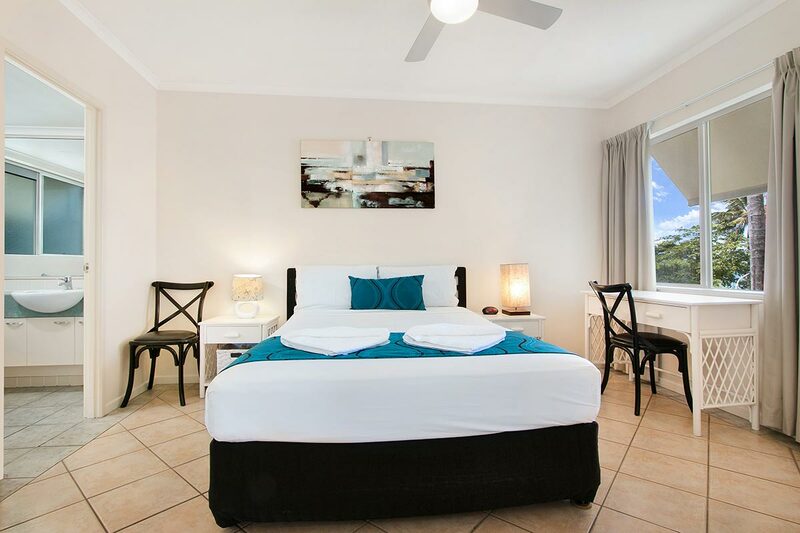 At Trnity Waters Holiday Apartments, we aim to make your holiday both restful and rewarding. 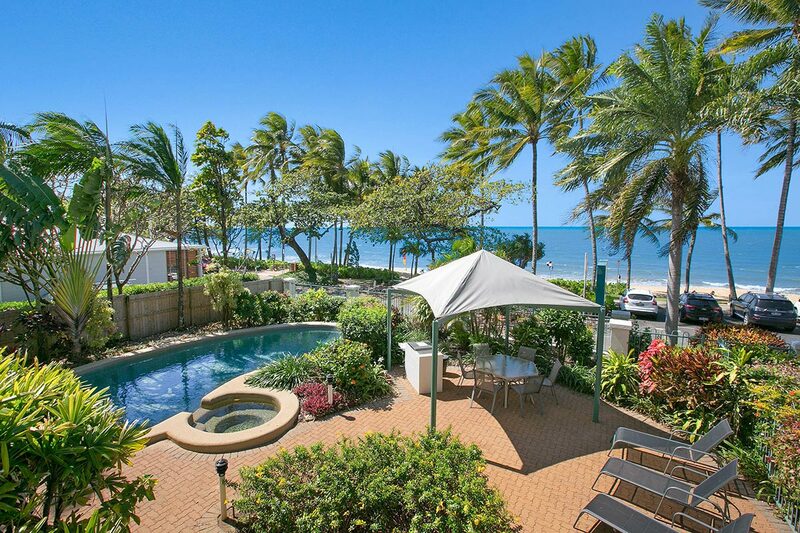 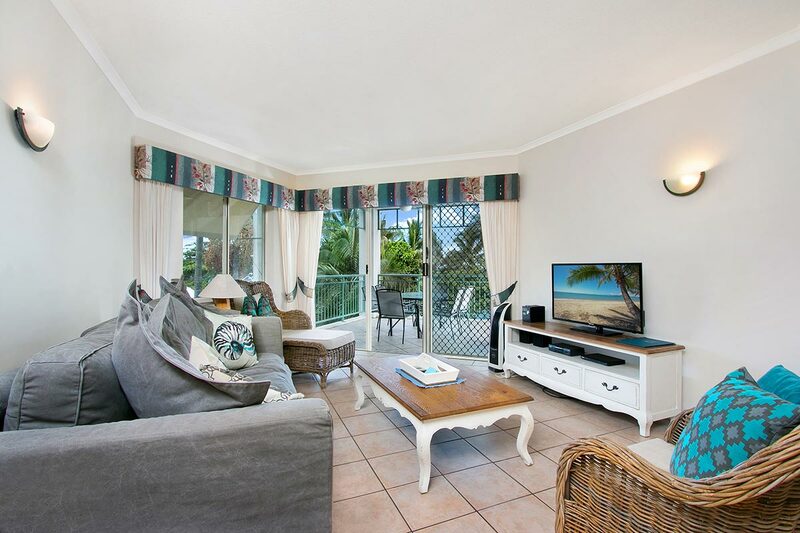 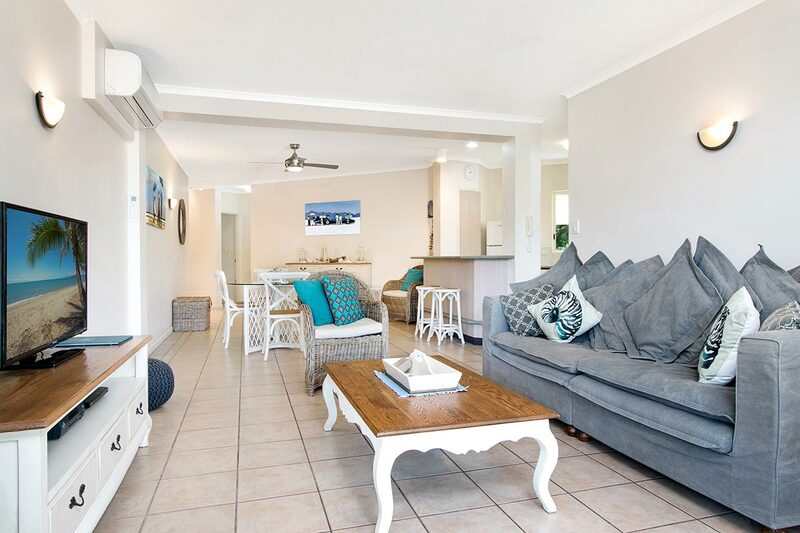 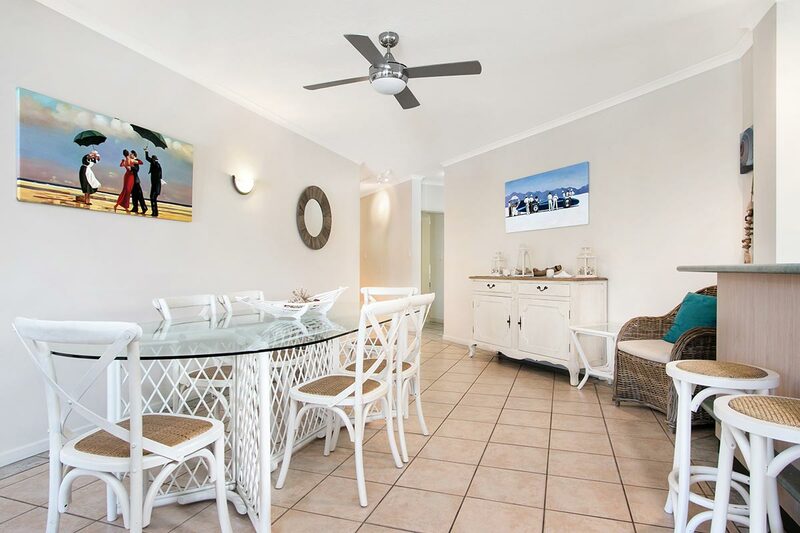 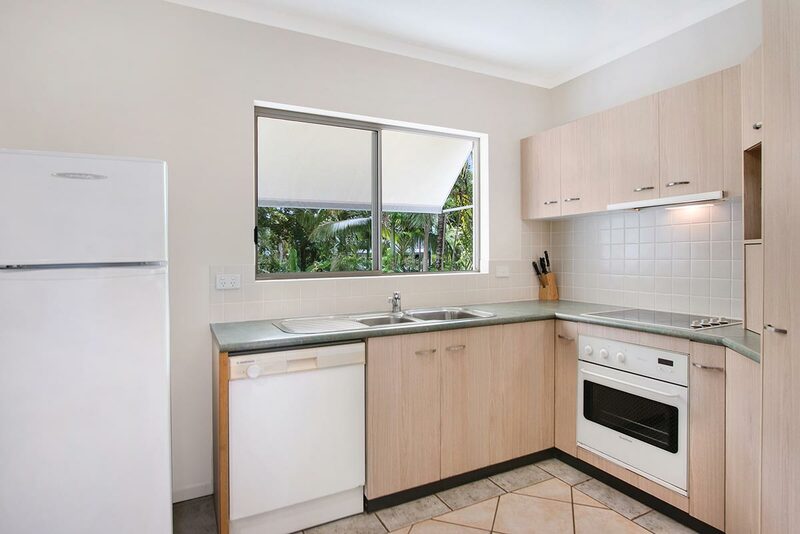 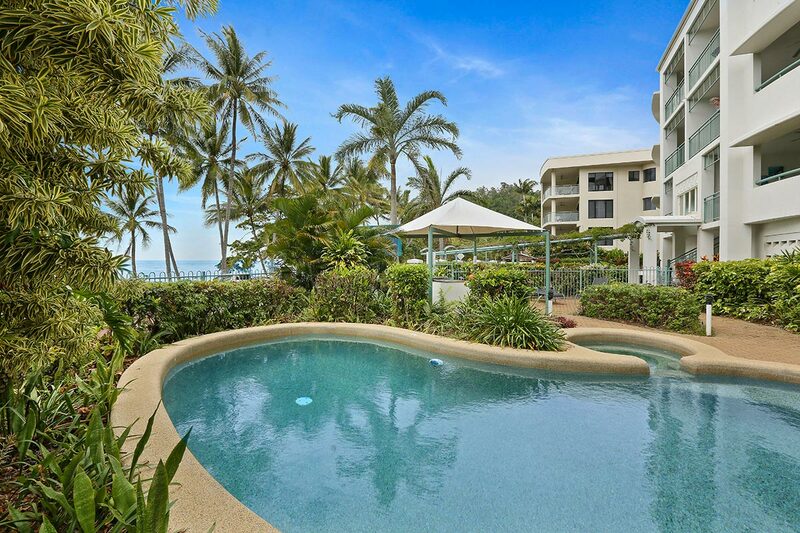 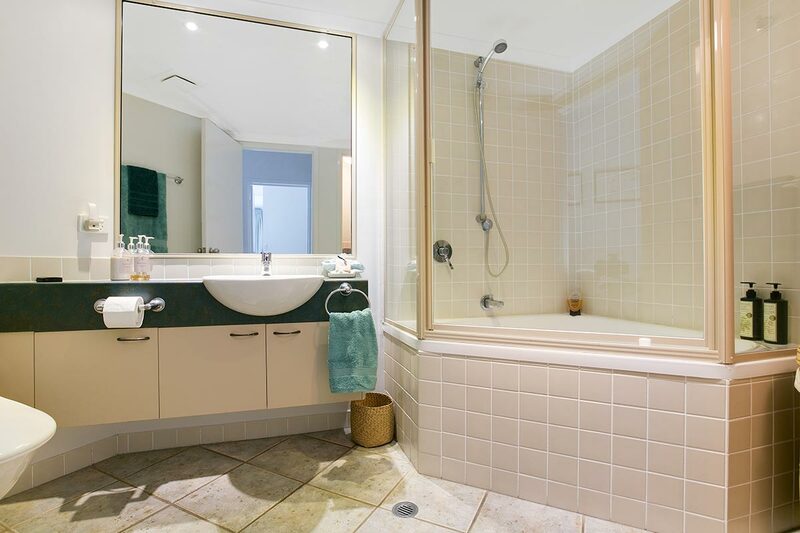 Our award winning property at Trinity Beach offers great facilities that you can enjoy whilst relaxing on your well deserved holiday in Cairns. 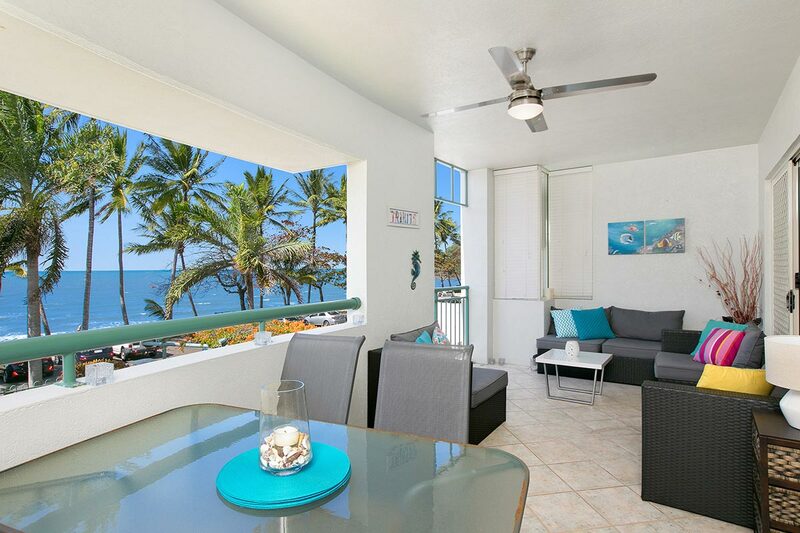 The award winning Trinity Beach is just steps from your apartment. 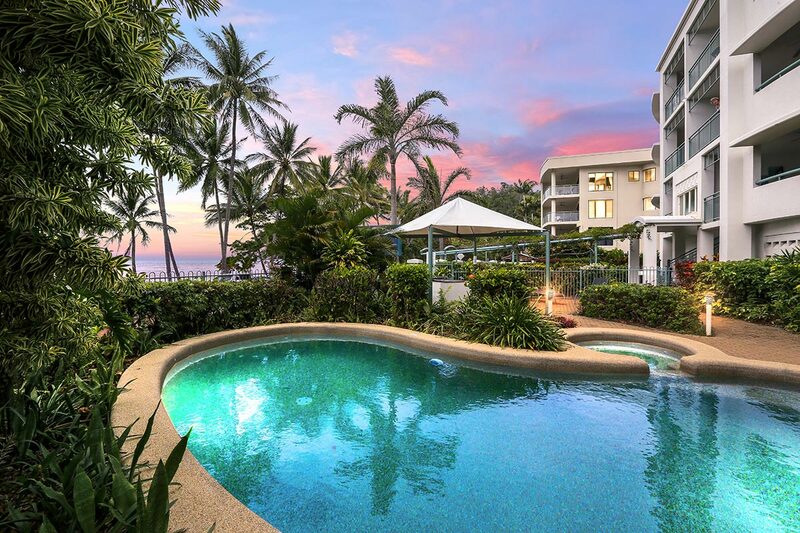 Take a dip in the patrolled swimming area, unwind outside an alfresco cafe on the Esplanade, or simply kick back on the golden sands with a good book- this is your own pocket of tropical paradise! 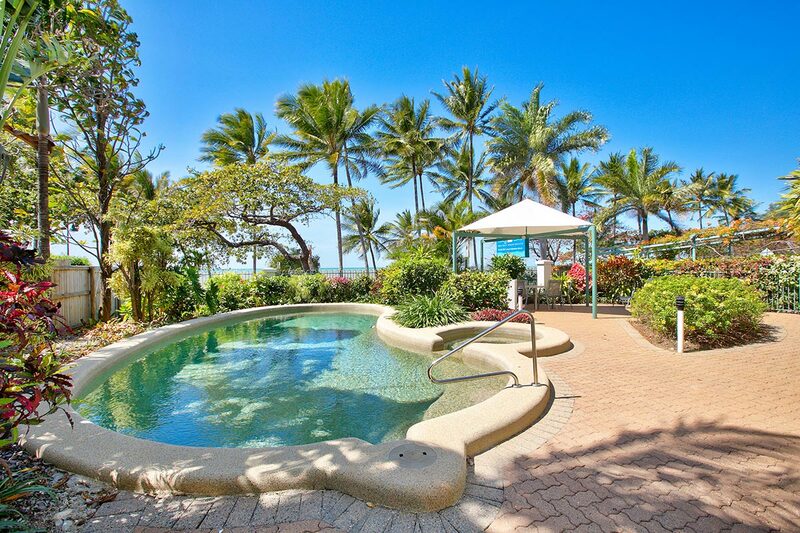 Our solar-heated, salt-water swimming pool with jacuzzi is sure to become your favourite place to unwind after a busy day exploring. 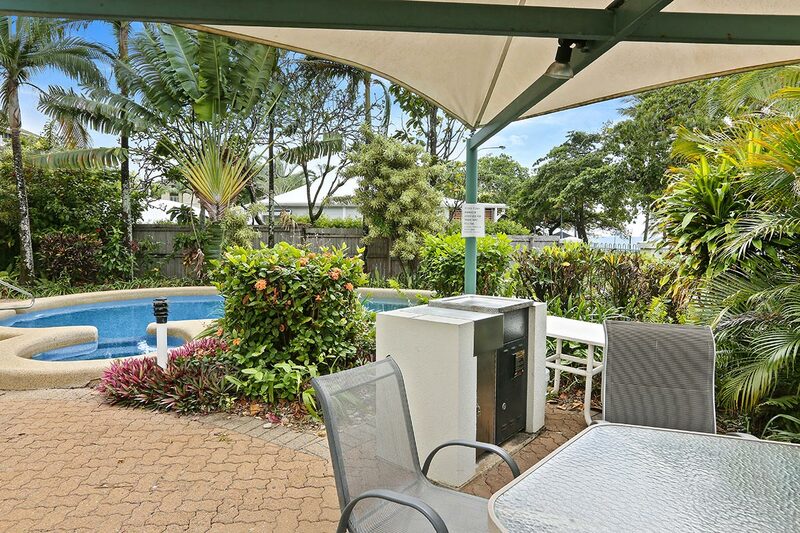 Gather the family for a relaxed barbecue meal by the pool. 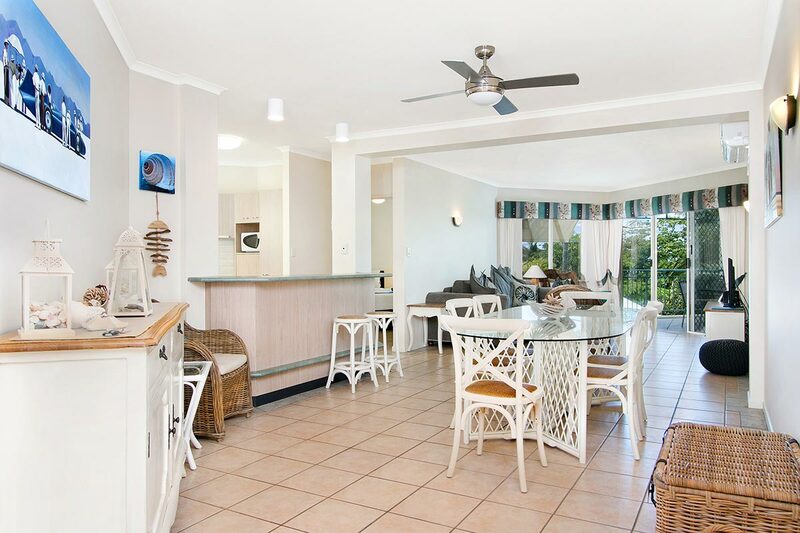 There are fax and business facilities available at reception located at On the Beach Holiday Apartments. 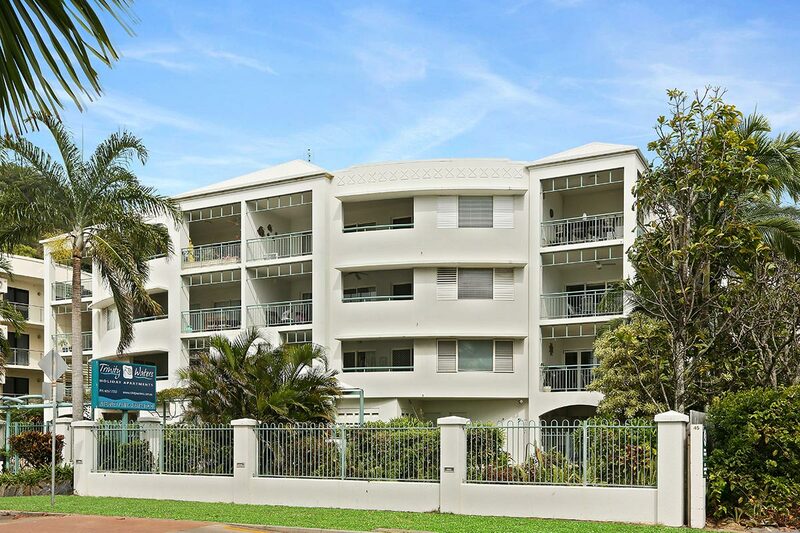 Trinity Beach apartments. 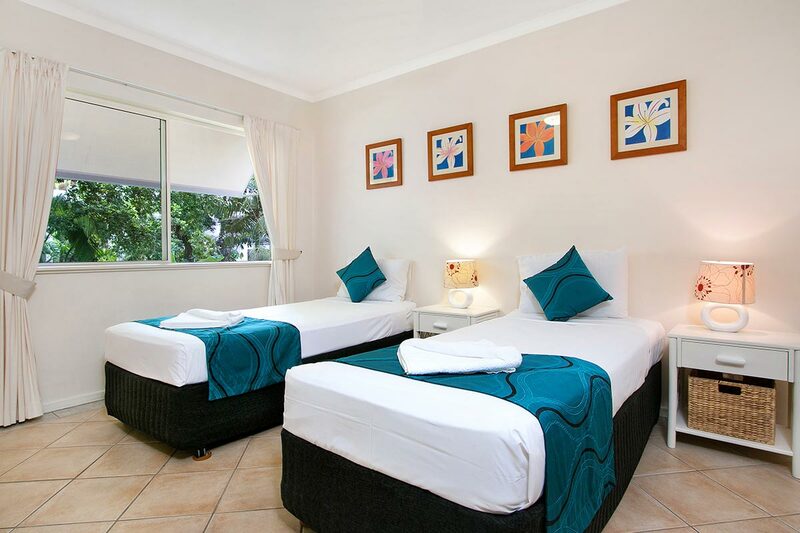 There is undercover, secure FREE car parking for guests which has direct access to the apartments. 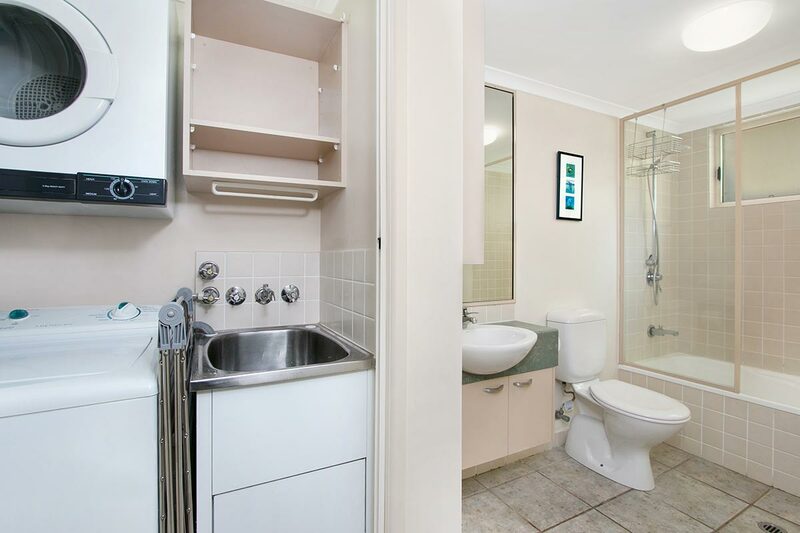 Suitable for disabled access. 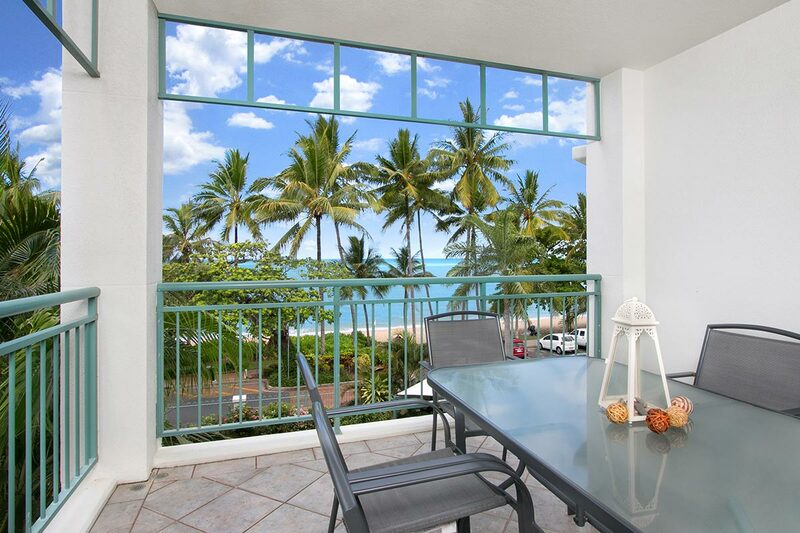 Discover the beauty of the Great Barrier Reef and Kuranda rainforest-drop by at our tour desk located at On the Beach Apartments for help with booking tickets to all the best local tours and attractions.